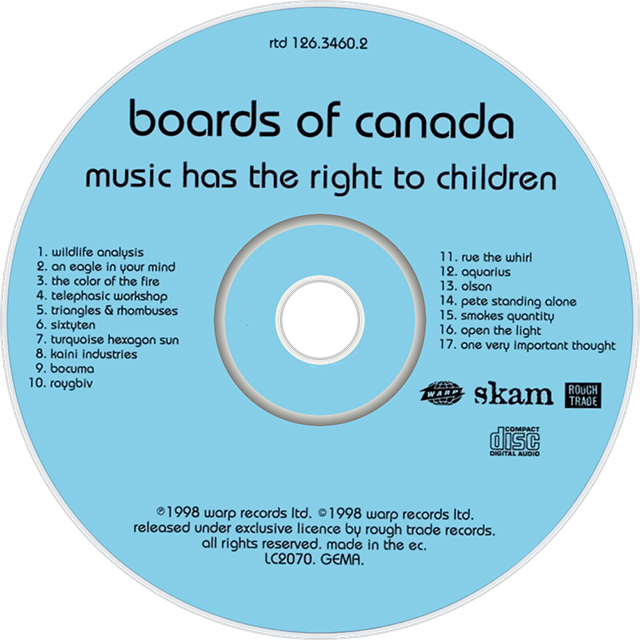 Music Has The Right To Children, by Scottish duo Boards of Canada (brothers Michael Sandison and Marcus Eoin), was released in 1998 as a joint venture between the record companies Warp and Skam. The album received enormous critical acclaim: #35 on Pitchfork’s Top 100 Albums of the 1990s, and was ranked #91 in Mojo’s 100 Modern Classics. Air, Super Furry Animals, and Radiohead have sung their praises, and even now, anyone who makes a melodic track drenched in analog synths may find it compared to this seminal recording. The tone set in this track pervades the entire album (much in the way that I dicussed the Photek album Modus Operandi). By having a defined, consistent tone, the listener is enabled to become fully immersed into their sound, world, and overall vision. If you choose music to listen to by mood, Boards of Canada will be your go-to choice for looking at old sepia-colored photo books on a rainy afternoon. So how did Boards of Canada create their unique sound? 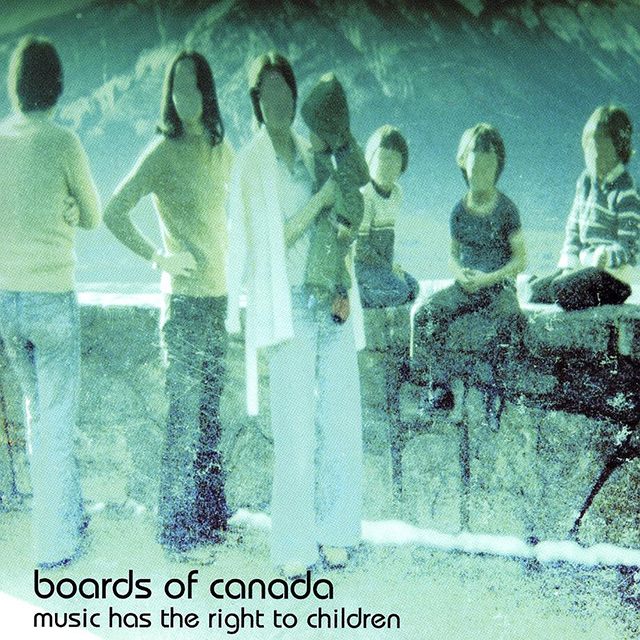 Instead of analyzing track construction, or getting into technical descriptions, let’s talk about how to find your own sound using Boards of Canada as an example. Their sound might be described as nostalgic, cinematic, and melancholic, but what makes it special is how completely we are brought directly into their sonic world. How did they achieve this? They didn’t wake up one day and say, “Let’s make a retro-feeling album with chill hip-hop beats.” This album, like all of their work, is a reflection of who they are and how they live their lives. Michael and Marcus came from a musical family. As teenagers, they were part of many bands. 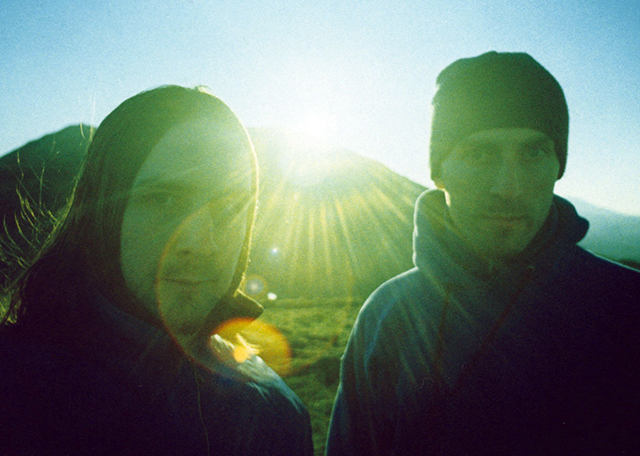 Early incarnations of Boards of Canada had up to 6 members and was more of a typical rock band with the standard instrumentation of guitar, bass, and drums. But like many electronic music producers, they started experimenting, making audio collages with cassettes, and making sound with anything they could get their hands on. For most of their adult lives, they have lived away from the daily pulse of society in a commune in the Pentland Hills outside of Edinburgh, Scotland, with a community of photographers, filmmakers, artist, and musicians. Filmmaking played a huge role in their development as producers–as part of collective “Music70,” they were involved in creating short films and documentaries. Eventually, the elements of their budding career; unique living situation/social influences, background in rock and electronic music, interest in tinkering in electronics, were melded into a singular vision by the use of samplers. While their unique living situation, background in rock music, and interest in electronics and film were the important elements in determining what would become their sound, sampling proved to be the tool that brought everything together. They size of the group dwindled from six, down to a trio, and finally it was just the two of them tinkering away in the woods. By existing outside the day-to-day world of EDM, they developed a unique view of the sampler, and this became an important part of the sonic surprises that inhabit their soundscapes. They used the sampler in a more organic, instrument-like fashion, relying heavily on field recordings or sampling performances on acoustic instruments. Everything was heavily processed, but all within the confines of their created world. Even more than their background and the tools they use, the isolated manner in which they choose to live has probably had the greatest impact on their ability to find their own sound so successfully. By being removed from the regular electronic music scene, they were able to discover a more organic approach to creation, driven to look inside themselves rather than to what was happening around them. Their unabashed love of complex, layered, cinematic melodies might not have found much love or support in the dance halls of London, but out in the woods, they were able to spend the thousands of hours hours needed to create a unique sonic world and achieve greatness. “Where some people will work on a track solidly for four days, we’ll spend that long just on a hi-hat sound,” Mike laughs. “It’d be funny if it wasn’t true,” Marcus chuckles. “Than again, if there was a way of doing it easily, by pushing a button, we’d do something else because it wouldn’t be special anymore,” says Michael. This last line from Michael encapsulates the creative process that they have fashioned for themselves. I am not professing that every aspiring producer should head off to a deserted island and toil away outside of society. However, it’s imperative that we expose ourselves to what our soul or spirit drives us to. These guys knew that they needed to live in their own world, surrounded by a community that would inspire and support them. As artists, we need to look at ourselves and see if we are being true to what we envision we are. Such cliché lines as “follow your dreams” or “the road less travelled” actually carry great weight. They instruct you to find the magic inside and create your masterpiece. Invent a world where your inspiration can flourish. This is where you will find your own sound.